✓ SPF 30, broad spectrum protection against UVA and UVB rays. ✓ 100% natural and organic ingredients. ✓ Mineral sunscreen which uses Non-Nano Zinc Oxide as a UV-filter. ✓ Extremely water and sweat resistant, whitening. 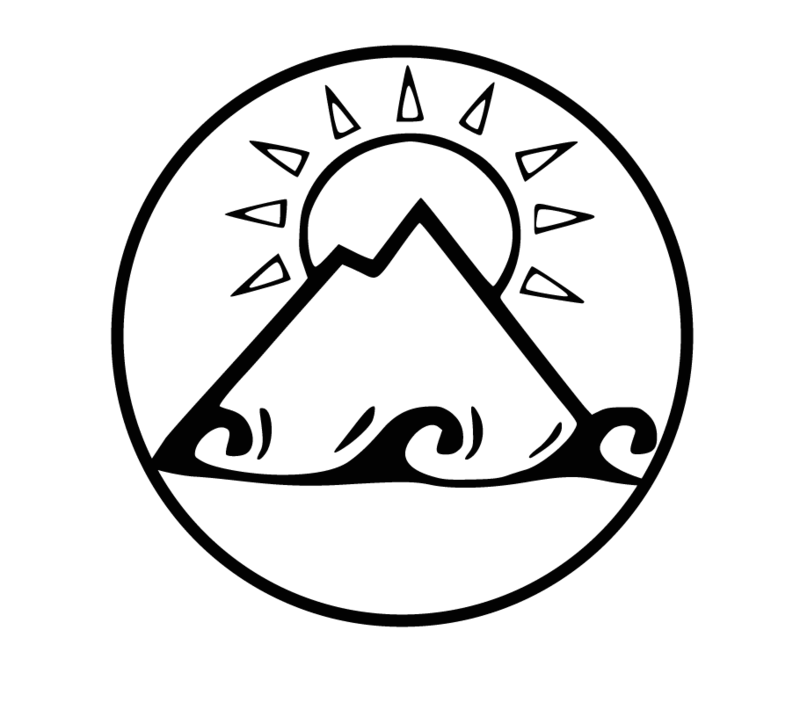 ✓ Developed with surf teachers, perfect for all action sports such as surfing, kiting, running, hiking, sailing, climbing and skiing. ✓ Reef safe & gentle on your skin. ✓ Not tested on animals. ✓ Plastic-free, comes in a recycled aluminium tin with recycled paper labels. ✓ 4 ingredients: Zinc Oxide, Beeswax, Coconut Oil and Iron Oxide – that’s all. The Suntribe Face & Sport Sunscreen is developed in Sweden from 100% natural and organic ingredients. Gentle on your skin and safe for the environment, especially for coral reefs. Uses Non-nano Zinc Oxide as the only mineral UV-filter which research deems the safest and most effective form of UV protection available. Lasts for one year after opening. Lasts for around three months when applied daily. Four all natural and organic ingredients: Organic Coconut Oil, Organic Beeswax, Non-Nano Zinc Oxide and Iron Oxide – yup, that’s all! The thick formula is developed mainly for application on your face, shoulders, hands and arms. Easiest to apply at room temperature (21 degrees or above). In colder temperatures, keep the tin in your pocket or warm it in your hand for a minute. We have been using this red sunscreen all summer on our girls. A bit difficult to apply sometimes (got into the habit of carrying the tin in my pocket on the way to the beach, that helped) but once you’ve gotten it onto the skin, it’s just perfect – smells good (very little), protects all day, you can literally see that your kids are covered and you don’t have to worry about them playing in the water the entire time. Used it in combination with the Body & Face cream, which is much easier to apply and remove as well.